Panasonic today has officially announced the development of world’s first 8K organic sensor and 8K multi-purpose camera. The official release date is expected in Fall of 2019. Panasonic 8K Camera w/ Post Focus Coming in Photokina 2016 ? 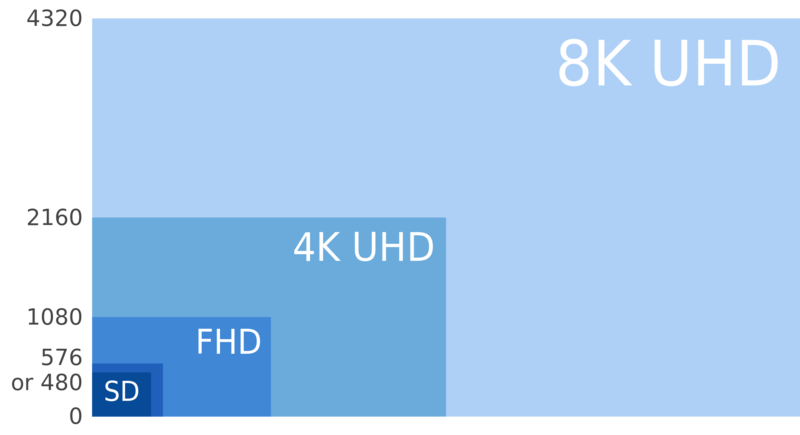 According to PR, Panasonic is rumored to announce a new 8K camera in this fall, mostly at Photokina 2016 in September. 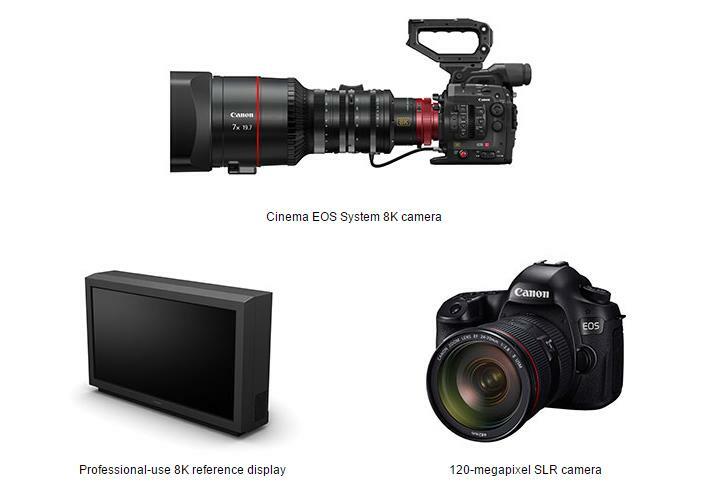 Author CameraeggPosted on April 3, 2016 Categories Panasonic CamerasTags 8K Camera, Panasonic Camera Rumors, Photokina 2016Leave a comment on Panasonic 8K Camera w/ Post Focus Coming in Photokina 2016 ? 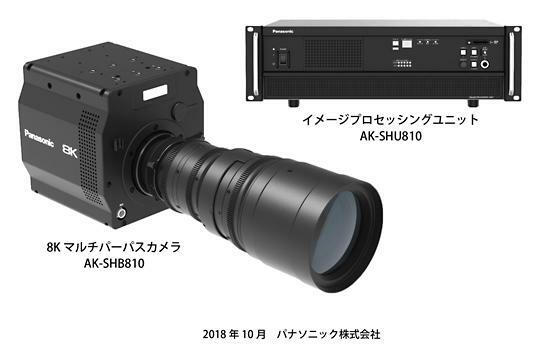 Along with yesterday’s 250MP APS-H CMOS sensor announced by Canon, Canon Japan today announced developing next-generation imaging devices to expand the possibilities of visual expression. 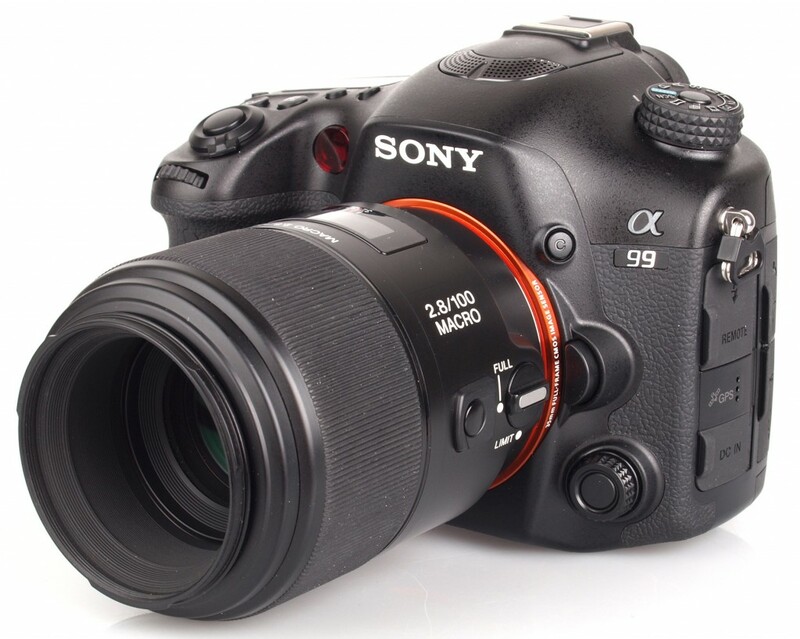 These are: 120MP full frame DSLR camera with 5D series body, 8K Cinema EOS video camera and professional-use 8K reference display.